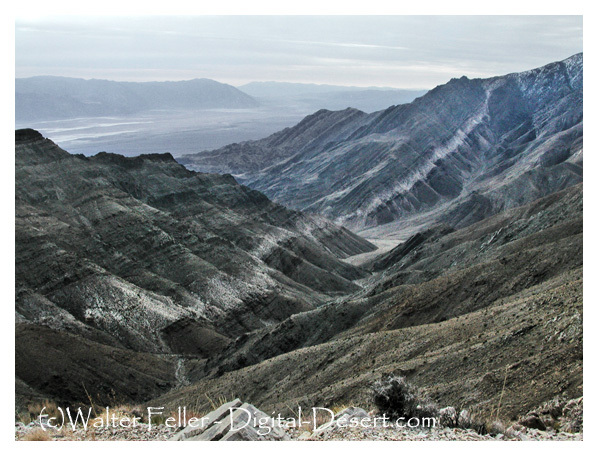 The sample rocks in this tour are only "some" of the major geologic formations in the Death Valley area. Displayed in order from oldest to youngest, they show evidence of the complex geology of the area. 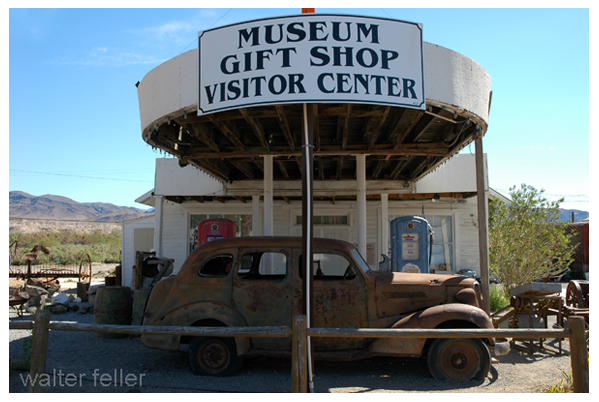 This tour can be physically taken at the Shoshone Museum in Shoshone, Ca. unless they threw these huge rocks away.